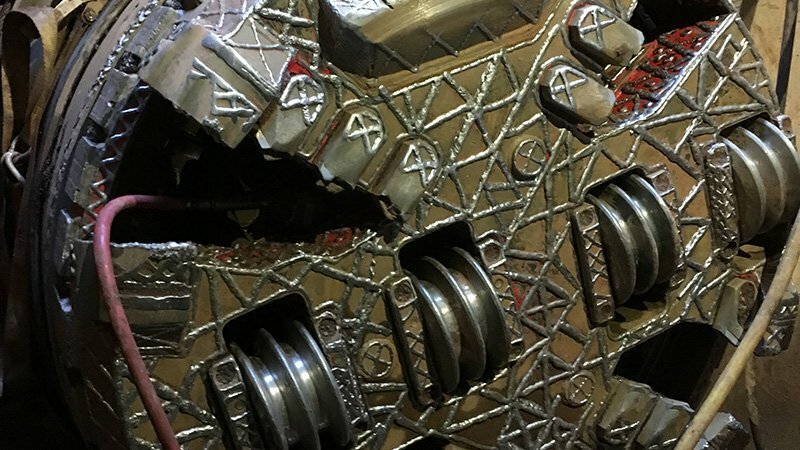 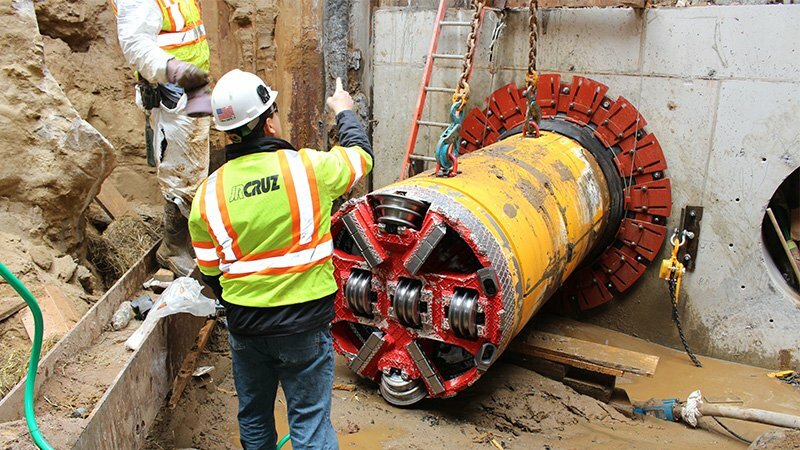 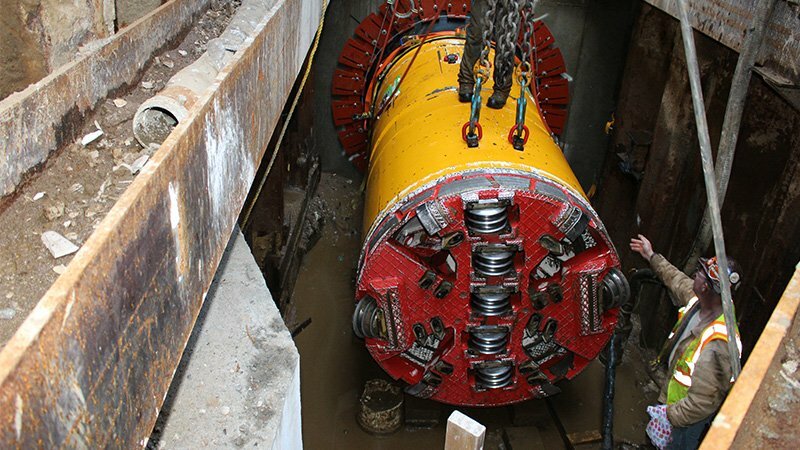 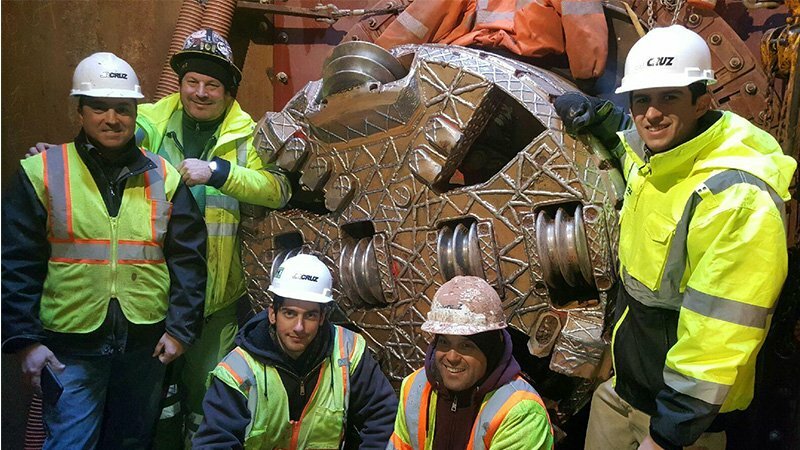 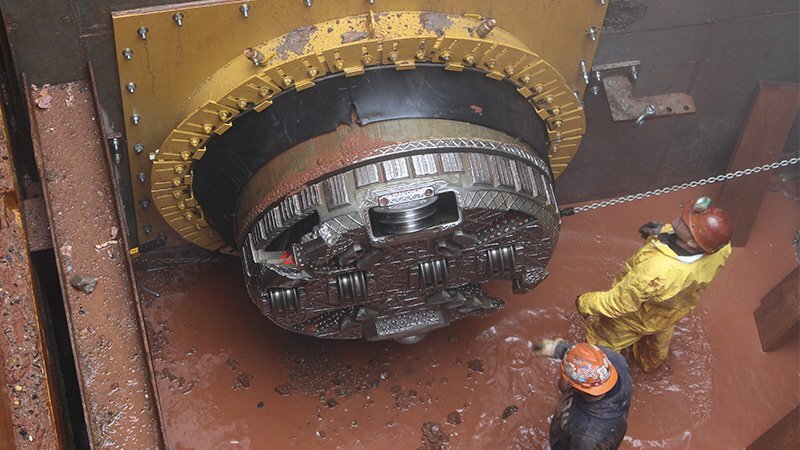 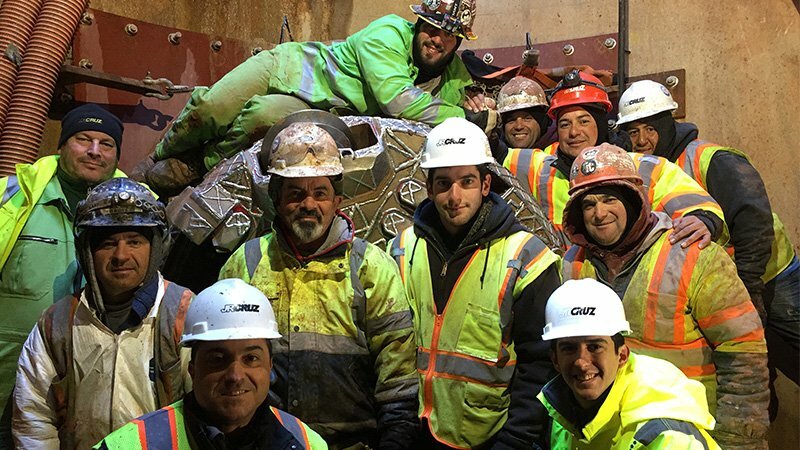 JRCRUZ Corp. maintains a fleet of tunnel boring equipment capable of installing tunnels from 30-inch to 116 inch in diameter and in just about every geological condition. 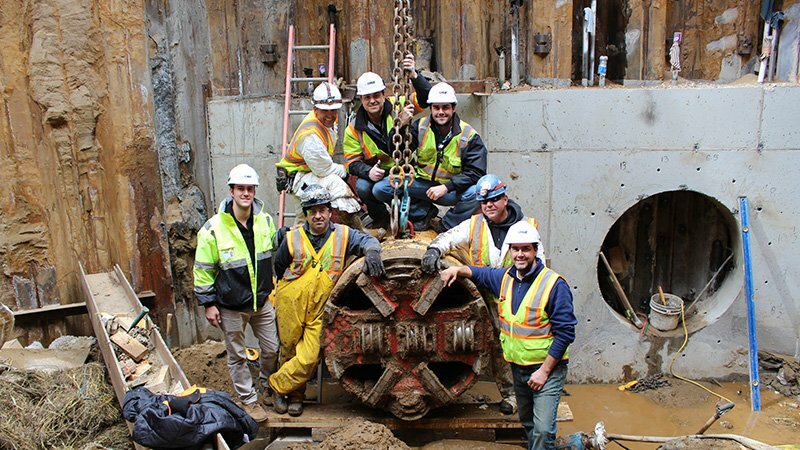 Our team of highly skilled professionals have the experience and knowhow that will ensure your project is handled according to the highest standards. 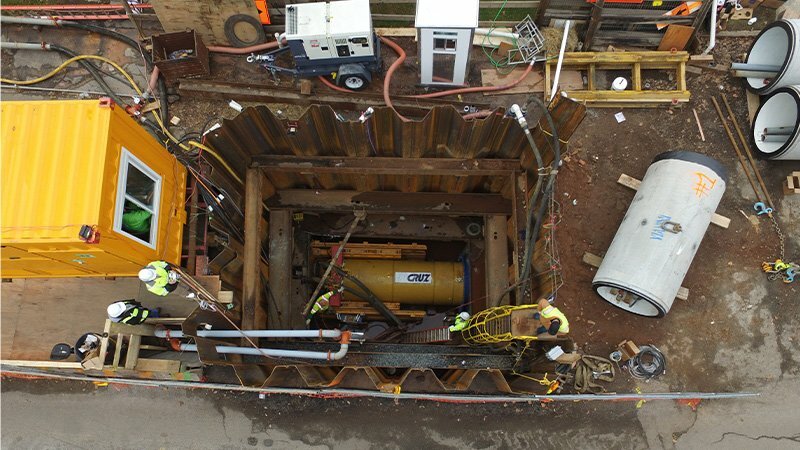 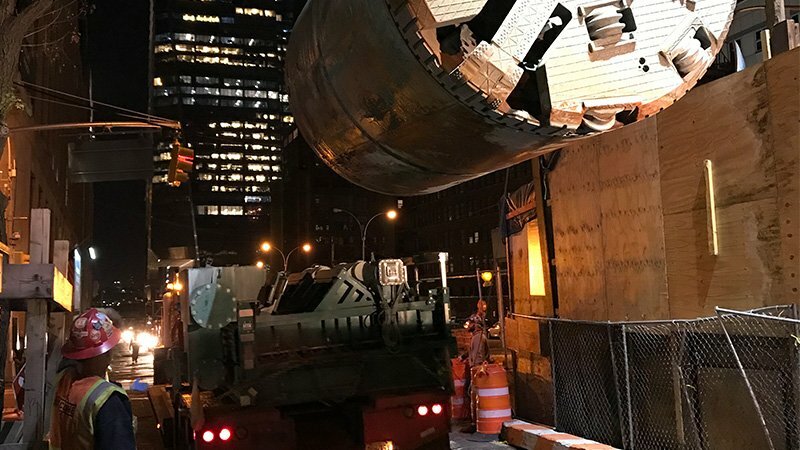 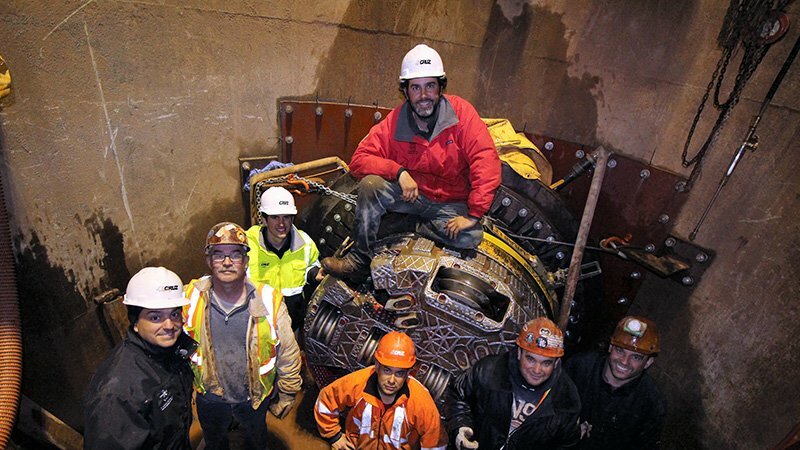 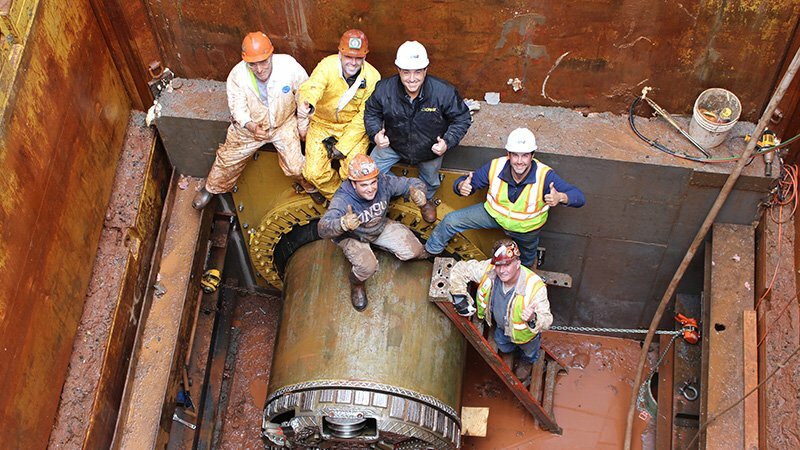 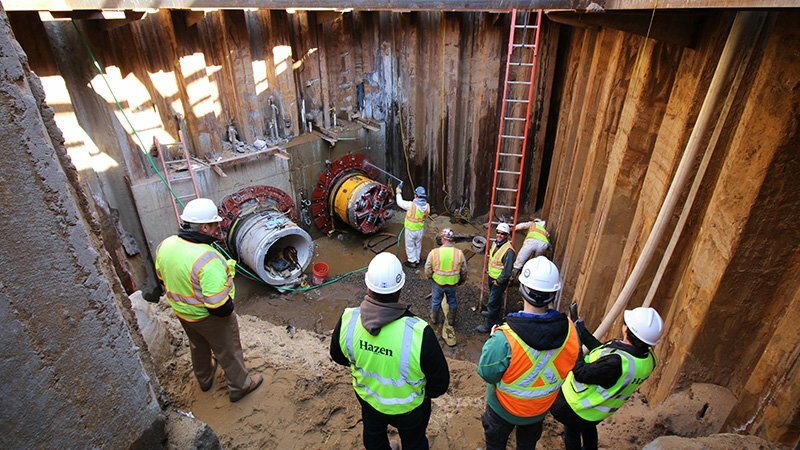 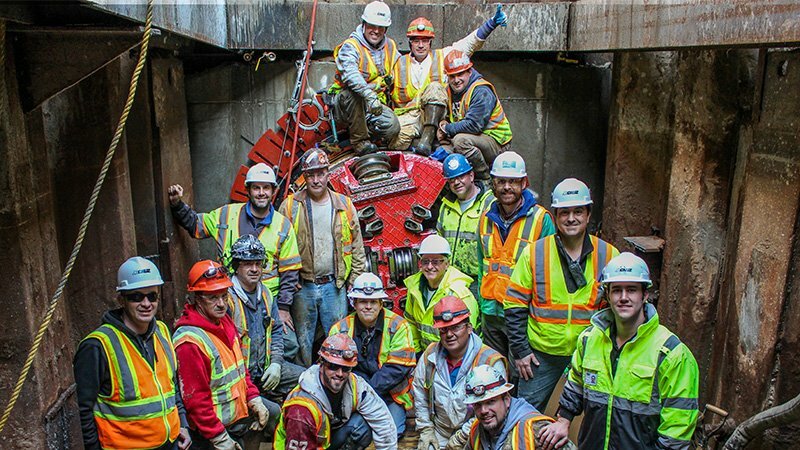 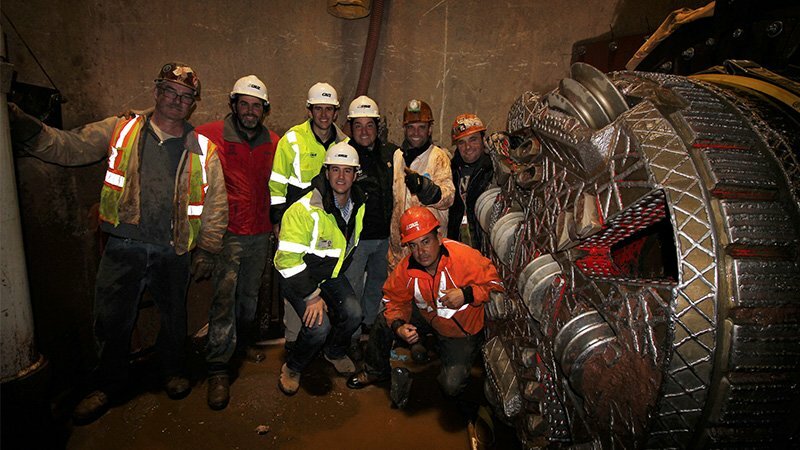 We have completed many complex projects such as constructing deep underground shafts up to 110 feet deep and microtunneling below 50 feet of groundwater to microtunneling in hard rock such as 35,000 PSI Manhattan Schist. 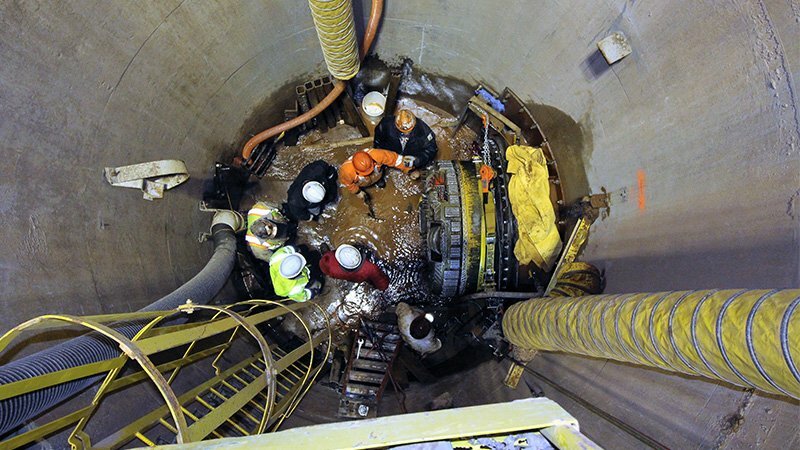 We have what it takes to get the job done right.